Mumbai: Indian police summoned a brother of Bollywood superstar Salman Khan on Friday for questioning over illegal gambling on Indian Premier League cricket matches. The IPL has been dogged by gambling controversies since it started in 2008, and police say they have smashed a number of betting syndicates across India during this year’s season, which ended on Saturday. 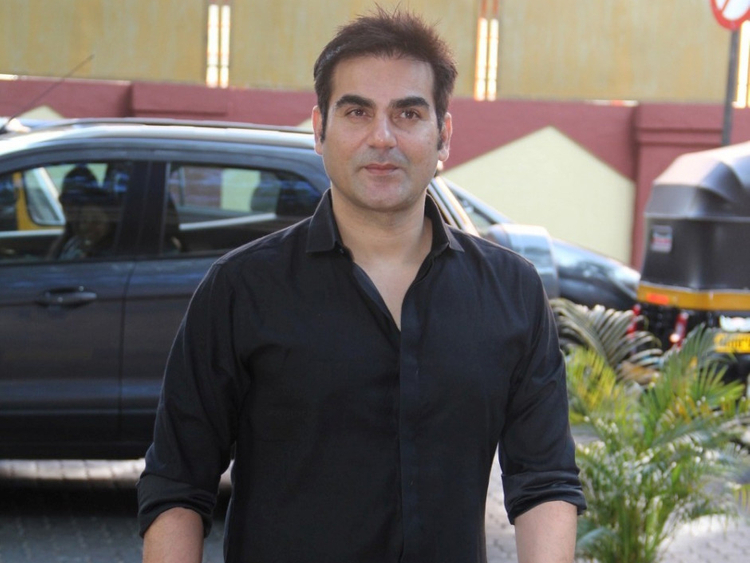 “We have summoned Arbaaz Khan for questioning in connection to the IPL betting scam,” Thane police spokesperson Sukhada Narkar said. Media reports said Arbaaz’s name surfaced in an investigation into high-profile bookie Sonu Jalan, who is said to run an international gambling operation stretching from India to the Middle East.